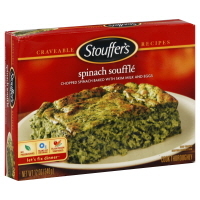 If the contents of this box look anything like the spinach soufflé in your life, today’s recipe is going to change.your.life. 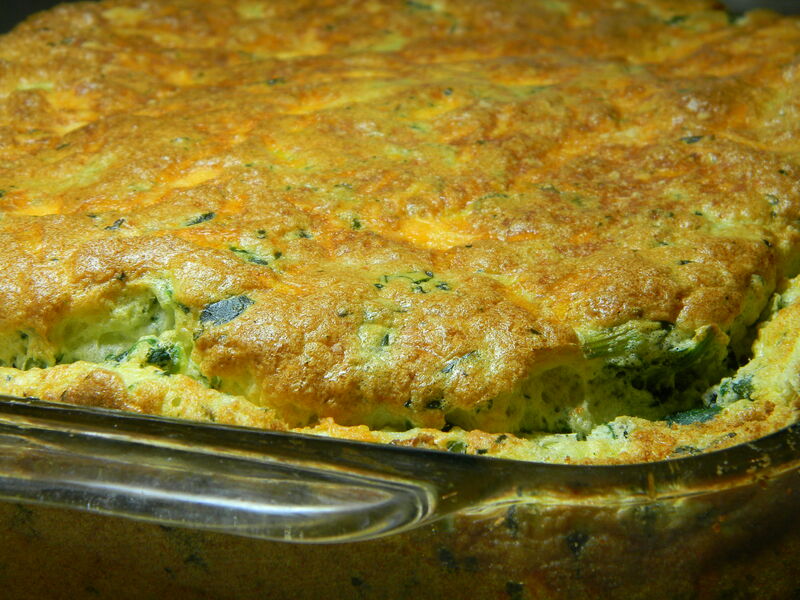 As it turns out, if you take the time to make a homemade soufflé, carefully and slowly folding egg whites and spinach together with other ingredients, you’ll have a pretty good understanding of why Julia Child loved France as much as she did. And if you make a proper soufflé, you may find yourself saying SOUFFLÉ in a french accent and vowing to live in France one day… we did. Thought I had all the correct ingredients, but alas, no, I didn’t! Was missing Gruyere cheese, of all things!! Substituted with Jalsberg which was OK, but not great. However, I used grated parmesan on the bottom of the dish, on top of butter, and it made a wonderful crust! Can’t wait to do the souffle again with Gruyere and parmesan!